Hi there! 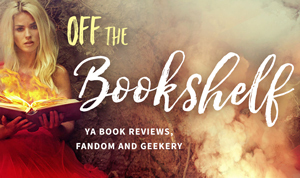 I’m Derek Murphy – a book designer turned YA author. After finishing my PhD in Literature, I was determined to become a full-time writer and start publishing fiction. 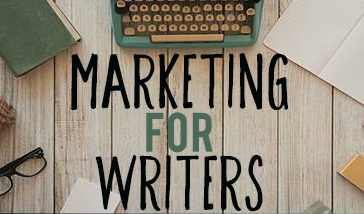 I blog about my book marketing experiments while also investing in tools, resources and tutorials to help other authors publish better. Although I’ve only been publishing fiction for a few years, I have over a decade of publishing experience (I self-published my first print on demand book in 2003!). I’ve decided to use this website as a place to host the automatic ebook conversion tool I had made. You’ll need to format your document correctly for it to work so youmight want to watch the videos below. 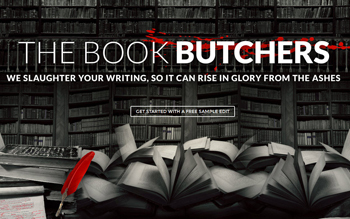 Above is a video explaining the basics of ebook publishing, formatting and conversion. The video below will show you how to convert from Word (.docx) to epub and mobi formats with my free ebook conversion tool. And this video will teach you how to edit your epub file with Sigil. That’s the simplest process, which I recommend for beginners. But I’ll start adding individual videos here for each separate method of making an ebook (From InDesign, through Scrivener or Jutoh, etc); I plan to have about 25 of them. This year I got into making video, and have added over 500 publishing tutorials to my YouTube feed (Now over a million views!). I talk a lot about publishing and book marketing; and on www.diybookformats.com I have guides to formatting your book for print and ebook. On www.authoridentity.com I have a series on making an author website with WordPress. 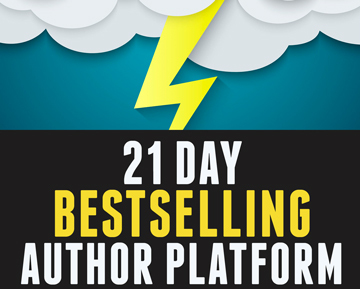 Soon I’ll be making a more detailed guide to building an author platform.